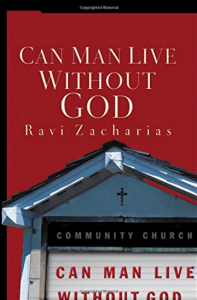 Zacharias was born in India, the last of a line of Hindu priests. His perspective on Christianity as opposed to the emptiness of Islam, Hinduism and Buddhism, is an invaluable contribution to the growing problem of Eastern religious influence in this country. This book will definitely open some cobwebbed thinking processes.